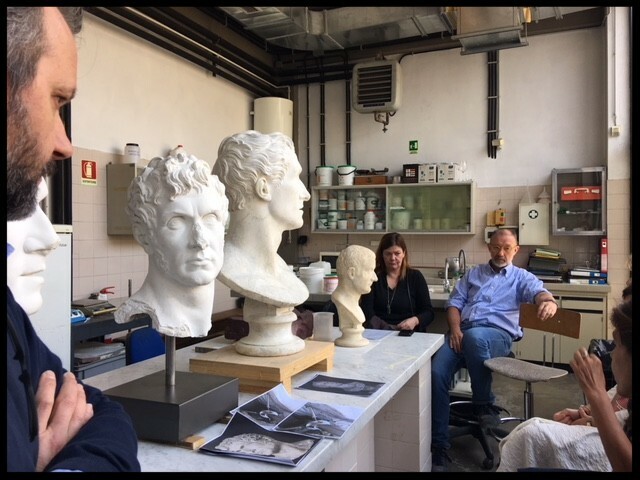 The Patrons of the Arts in the Vatican Museums are a unique group of people supporting the preservation and perpetuation of the vast and unique collection of art contained in the Vatican Museums. 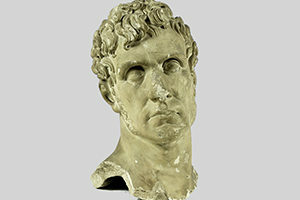 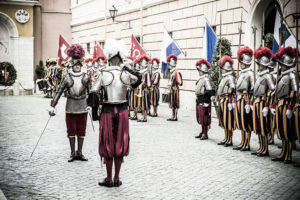 The exhibit, which was originally sponsored by the California Chapter of the Patrons of the Arts in the Vatican Museums, was prominently on display in the Vatican Museums during the months of April, May and June of 2016. 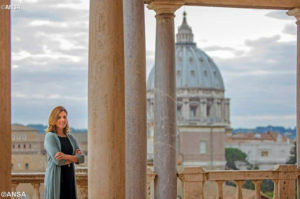 Pope Francis has appointed a new Director of the Vatican Museums, Barbara Jatta, who is set to take up the post on 1 January 2017.